Femme Fatale Records: Please wish Adrienne Madatian a very Happy Birthday! Please wish Adrienne Madatian a very Happy Birthday! 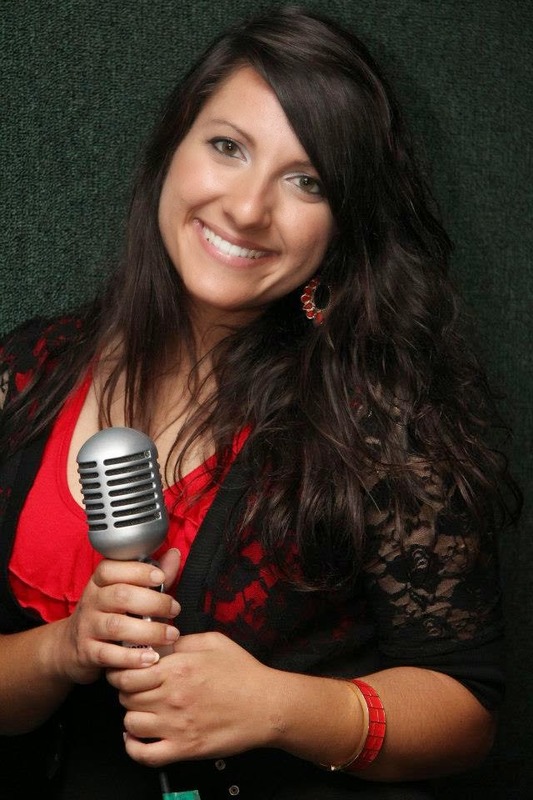 Adrienne is an amazing singer, an angelic person, and her exquisite vocal talents have been a true blessing to our musical and charitable efforts! Thanks for everything Adrienne! Have a wonderful day! HAPPY B-DAY AND MANY MORE TO COME...! Happy Birthday! Hope you have an excellent day!